Cappuccino Jasper Tumbled Stone. You will receive one of our finely polished tumble stones jasper gemstone genuine cappuccino at a bargain price. The Cappuccino Jasper tumbled stones have a particularly high quality, they have been carefully processed and have a bright brownish red color. Cappuccino Jasper Tumbled Stone usually has a lighter ground color is reddish brown to dark brown then crossed by inclusions. By and large, recalls the color of cappuccino alledammt jasper tumbled stones in the drink cappuccino, a mixture of strong coffee, cream and sugar. 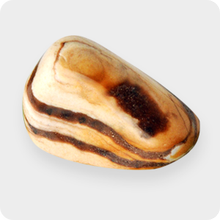 The Cappuccino Jasper Tumbled Stone is a wonderful decorative item for your home, but can also be used as a therapy stone in the stone medicine. Cappuccino Jasper is a natural product, sizes, colors is and grain can vary greatly and each cappuccino jasper stone is different. 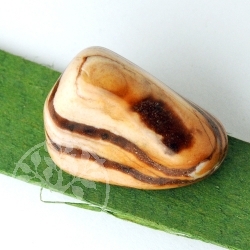 Thus, it can also be that your Cappuccino Jasper Tumbled Stone different from our images. 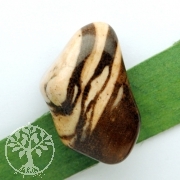 The Cappuccino Jasper Tumbled Stone is therefore only available in a size range 20-35 mm. 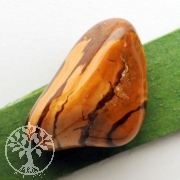 But think of it always, your Cappuccino Jasper Tumbled Stone will be unique. 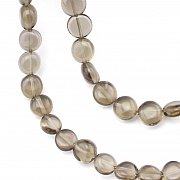 More tumbled stones and products made of jasper, Cappuccino, Cappuccino Jasper Necklace and cappuccino jasper beads and matching DIY instructions for making jewelry is available in the respective categories in our online shop. We supply our jewelry wholesale dealers throughout Germany and Europe. 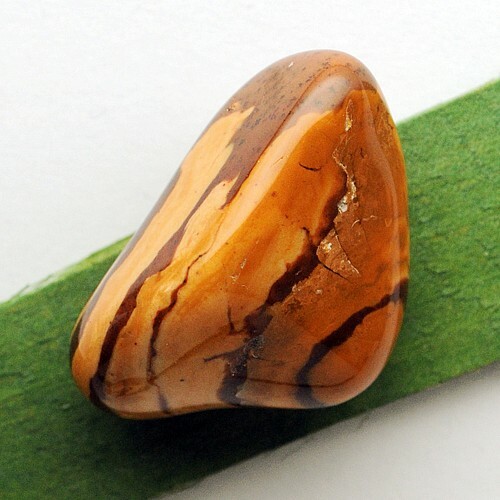 Buy your Cappuccino Jasper Tumbled Stone or other minerals and precious stones in our wholesale cheap to the very low price right here in the shop. The Cappuccino Jasper tumbled stones are available upon request in larger quantities for wholesale. Amethyst is a varity of quartz. Nice purple polished handstones. You recieve 2 pieces of amethyste tumbled stones in Aquality.